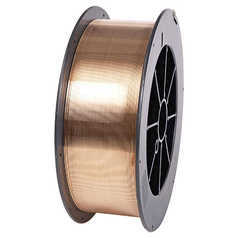 FCAW (flux-cored arc welding) wire from BOC is available in an extensive range to suit your welding applications, which include gas shielded and self shielded wires. 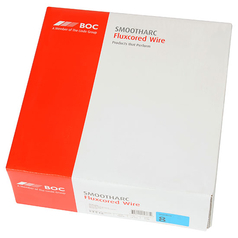 Buy your FCAW wires online from BOC today. 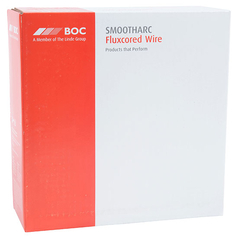 BOC SmoothCor 711 Bright is a general purpose, rutile flux-cored wire that performs exceptionally well in the downhand, vertical-up and overhead positions. 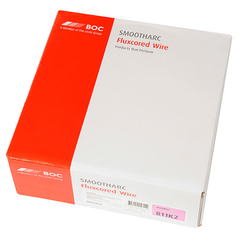 BOC SmoothCor™ 70C6-H5 is a metal-cored wire suitable for use with M21 Argon – CO2 mixtures. Designed for single and multi pass welding. 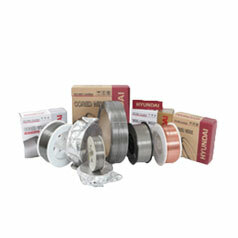 Supercored 71H is a titania flux cored wire for all position welding with high ampere. 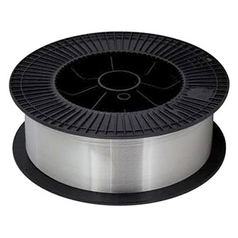 Hyundai FCAW SF-80W wire is designed for the welding of weather-proof steel for example corten A-242 or A-588. 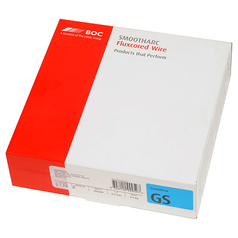 SmoothCor GS is a self-shielded, flux cored wire that has been formulated to perform exceptionally well in the downhand, vertical-up and overhead positions. 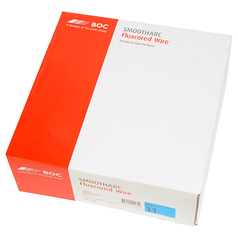 SF-71LF is a low-fume flux cored wire that provides excellent usability with a soft and stable arc. 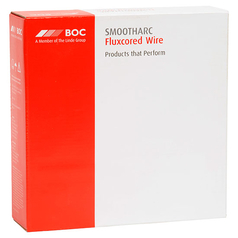 SmoothCor™ 8 is a self-shielded, flux cored wire that performs exceptionally well in the downhand, vertical-up and overhead positions.